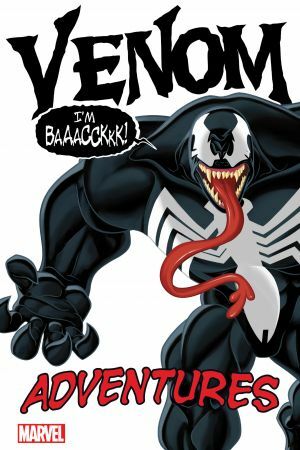 Collects Marvel Adventures Spider-Man (2005) #21, 24, 35; Marvel Universe Ultimate Spider-Man #16, 19. When Spider-Man gets himself a cool new black-and-white costume, it must mean that ol’ Parker luck is finally turning, right? Wrong! In the ultimate fashion nightmare, the costume is alive — and it doesn’t want to come off! If Peter can somehow get out of the black and back into the red-and-blues, the poor shunned symbiote will bear a grudge. 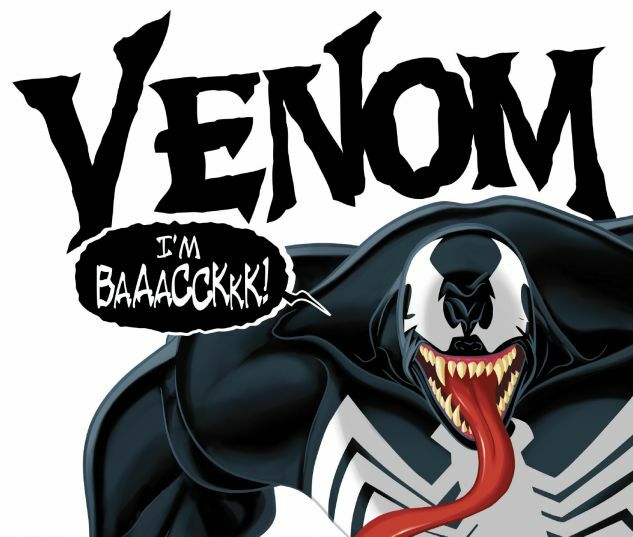 And when it finds Eddie Brock, no fan of Spider-Man himself, the terrifying Venom is born! He’s destined to be the wall-crawler’s deadliest villain — but if that doesn’t work out, he’ll be Spidey’s sidekick instead! It’s hard to work out which is worse! 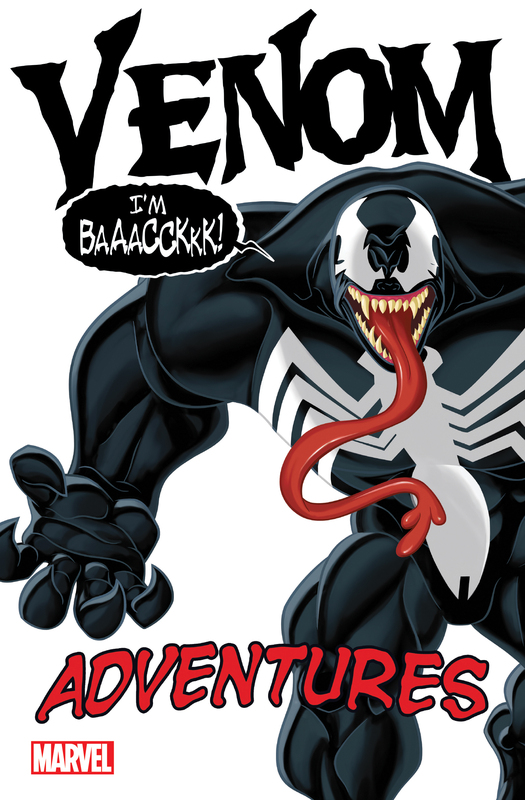 Plus: A rivalry for the ages is born when the Venom symbiote bonds with…Peter’s best pal, Harry Osborn!